Most soldier beetles are true opportunists when it comes to tucker. While not being the most efficient pollinators, these beetles can be found around almost any flowers from mid to late summer where they feed on nectar, pollen and small insects like aphids and ants. 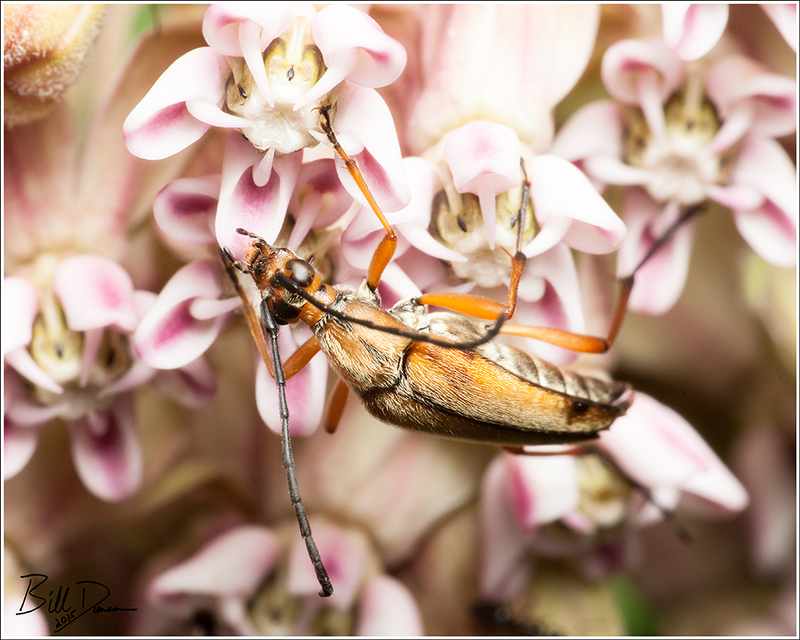 This one was photographed on my common milkweed (Asclepias syriaca).